Bisacodyl, a laxative, is used on a short-term basis to treat constipation. It also is used to empty the bowels before surgery and examinations such as X-ray procedures using barium enemas. 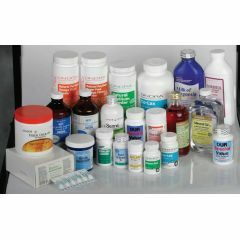 Bisacodyl is available with or without a prescription.